Access the deep liquidity and transparency of the ICE futures marketplaces with our multi-asset ICE trading application. 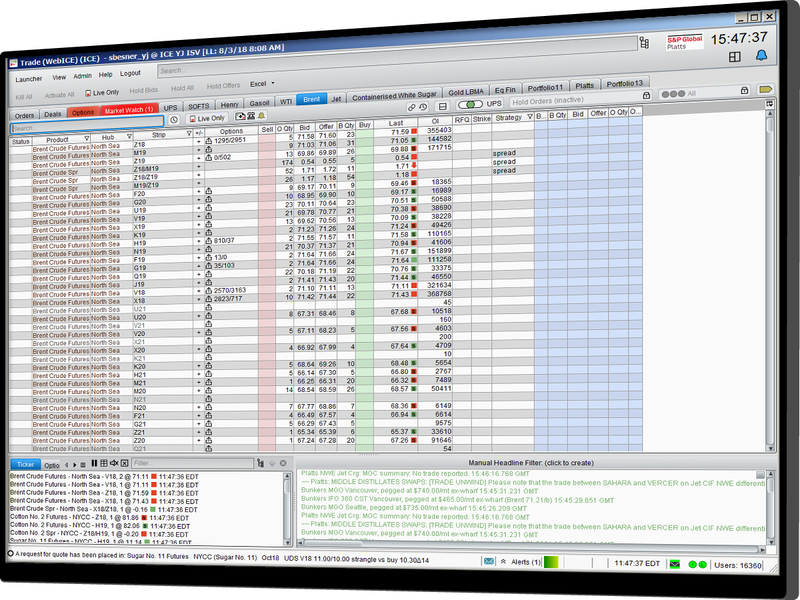 This secure, flexible technology supports a range of different trading and risk management functionality to meet the needs of your institution. Interested in our trading & execution services?